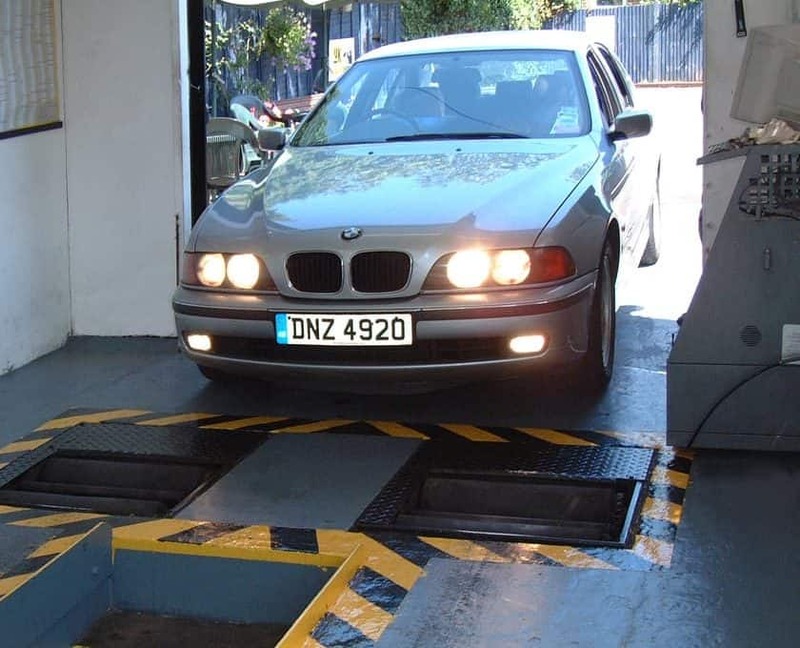 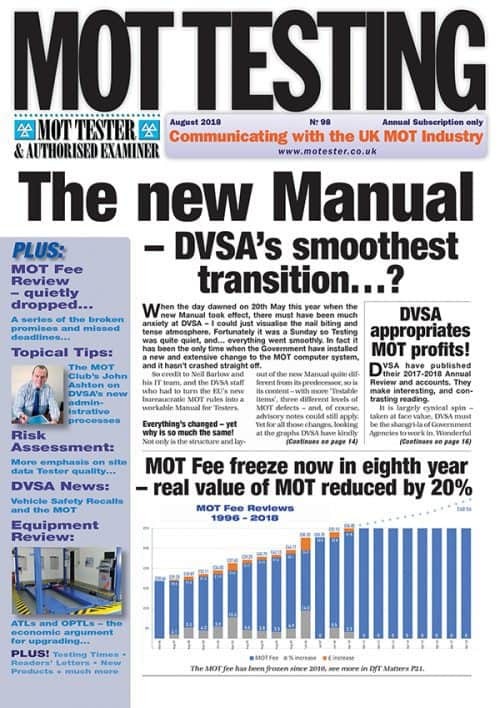 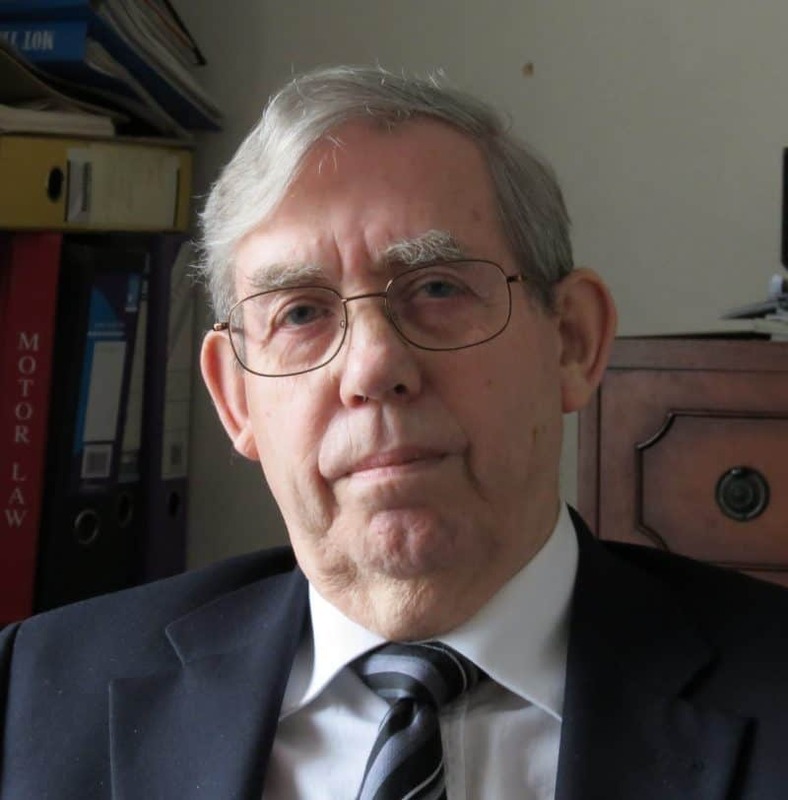 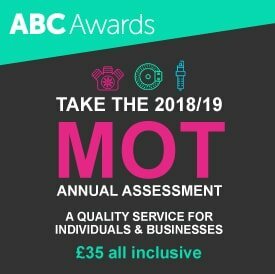 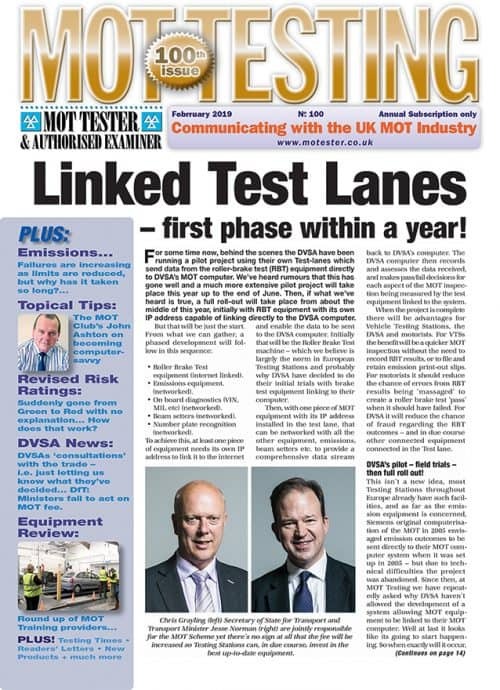 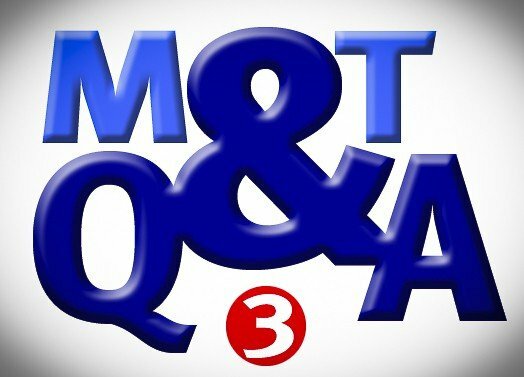 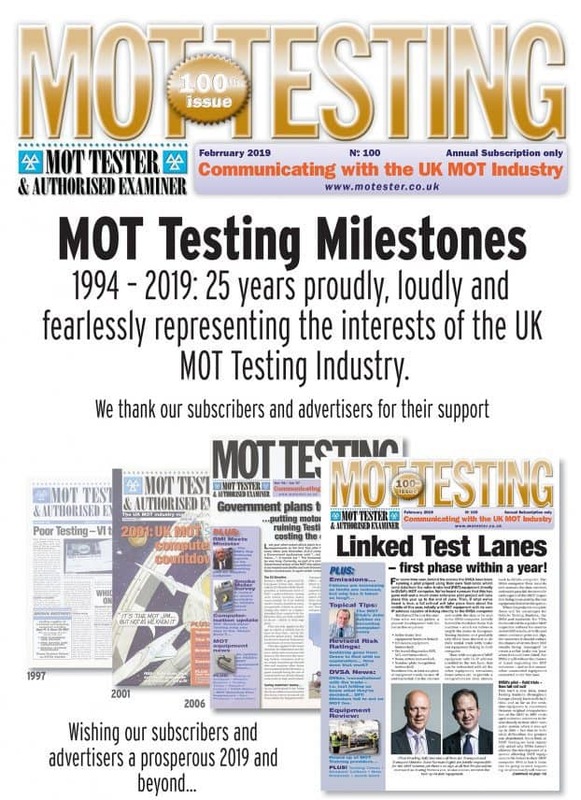 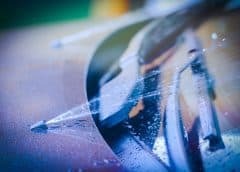 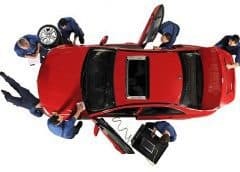 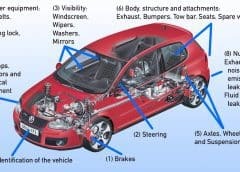 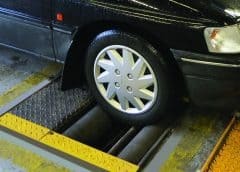 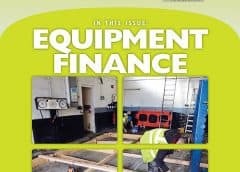 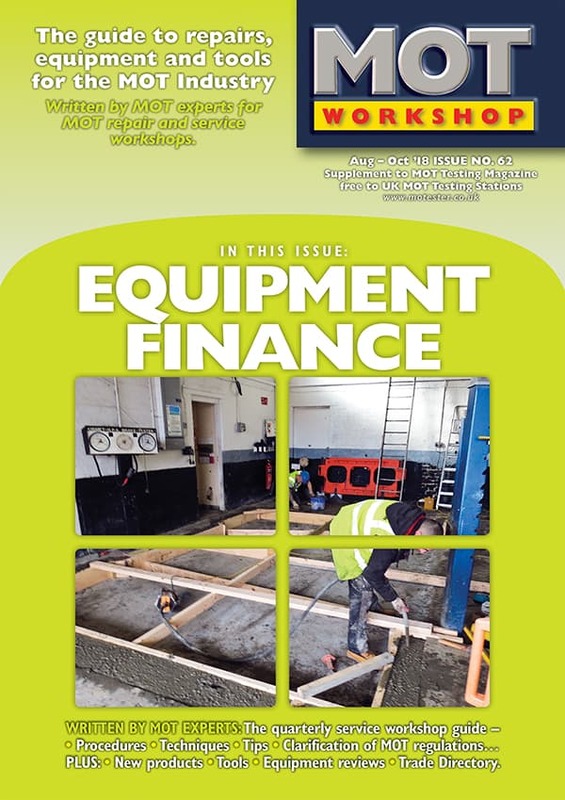 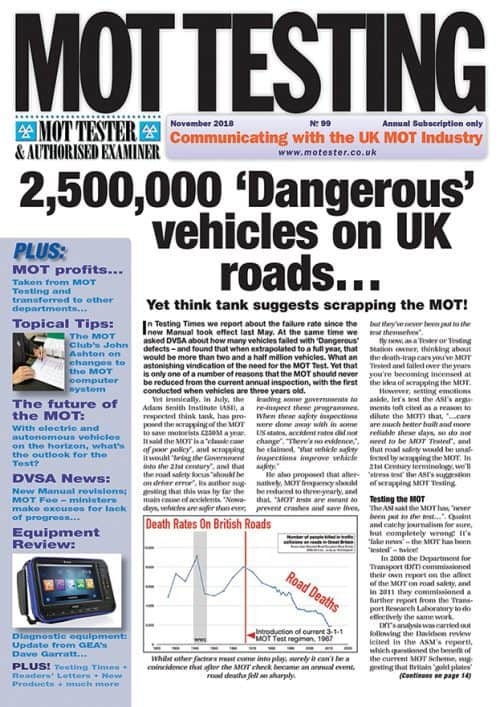 The MOT Trade section is a resource for those working in or with the UK MOT Industry and contains industry news, manufacturer and supplier information, expert comment, analysis and opinion. 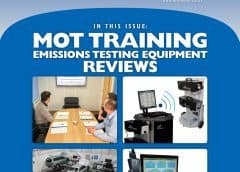 Proud of your Testing Bay? 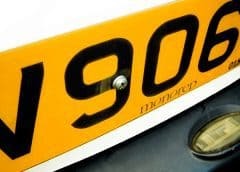 Send us a picture and we’ll feature it here for at least a month, with your details.